Everyone has a unique taste, an individual perspective and a distinct view. So how do you create a vacation experience that caters to a mass variety of preferences? You start with setting the foundation of Gourmet Inclusive® amenities and services – oversized suites, highly attentive staff, specialized luxury services, skilled event-planning professionals and an abundance of pampering amenities and exciting activities. 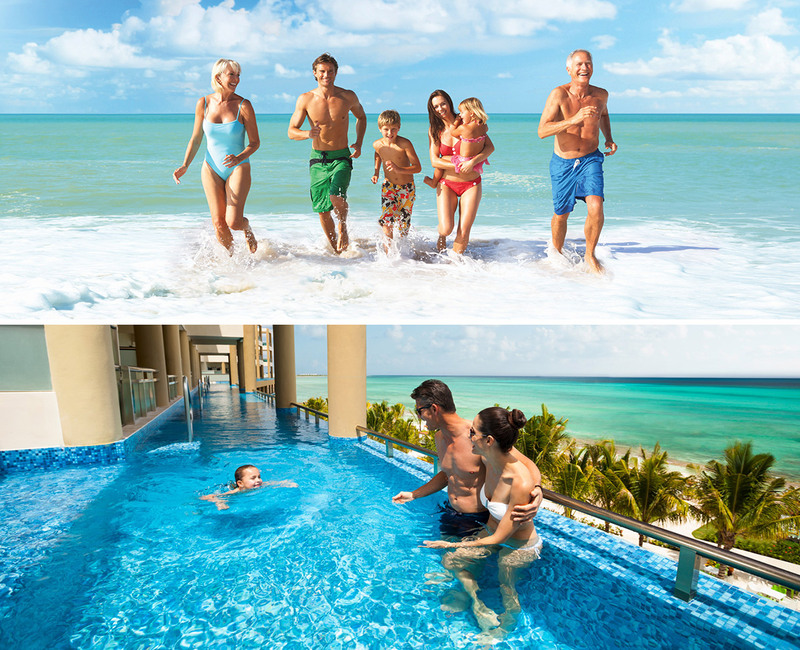 Generations Resorts is the essential Caribbean travel destination for groups not just because of its incredible beachfront views of the Riviera Maya, but also because of its dedication to providing each and every guest the getaway of a lifetime. Whether a wedding celebration, corporate meeting, family reunion or event of any kind, there’s no party too big or too varied for Generations Resorts. The Riviera Maya is a haven of adventure, bursting with treasures just waiting to be discovered. Exotic nature, awe-inspiring archaeological sites, thrilling water sports, stunning ecological parks and world-renowned diving spots all await. But out of all the experiences that can be had, what makes an adventure truly memorable is the people that you share it with. 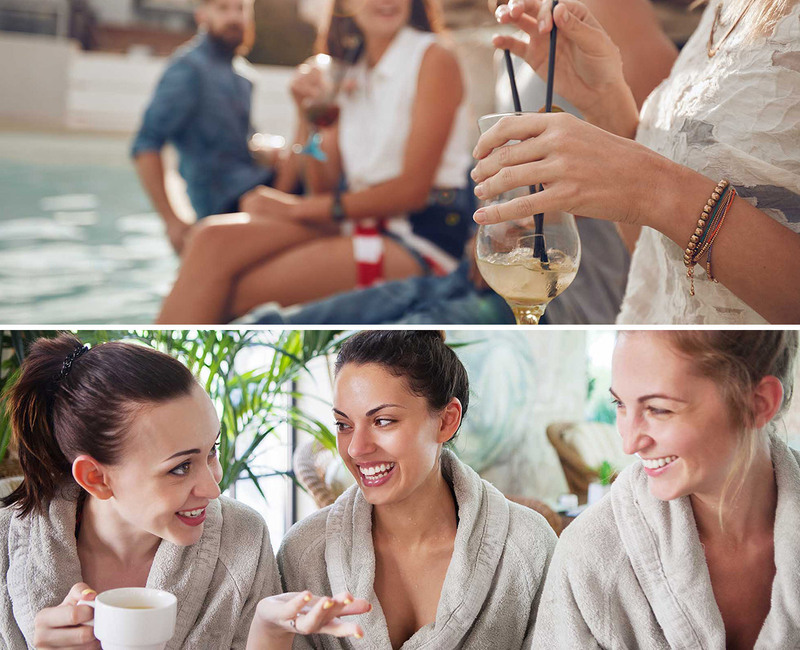 Generations Resorts provides the perfect setting for a vacation with friends, designed to cater to each and every single person’s unique tastes. Indulge in the Gourmet Inclusive® cuisine, services and amenities of your group’s choice – whether that means lounging poolside and ordering your favorite cocktail from an attentive pool butler, or spending the day indulging in a soothing spa treatment. Whether you’re exploring the luxuries of the resort or the stunning natural wonders that surround the area, the whole group will experience the sensation of complete bliss. The best family vacations are the ones that leave you with stories that last a lifetime. Generations Resorts provides the ultimate backdrop for intrigue, exploration, adventure, and everlasting stories to be made. Take a getaway with your family to the Riviera Maya to explore the ancient ruins, the ecological parks and the marine life of the deep blue ocean that surrounds this beachfront resort. 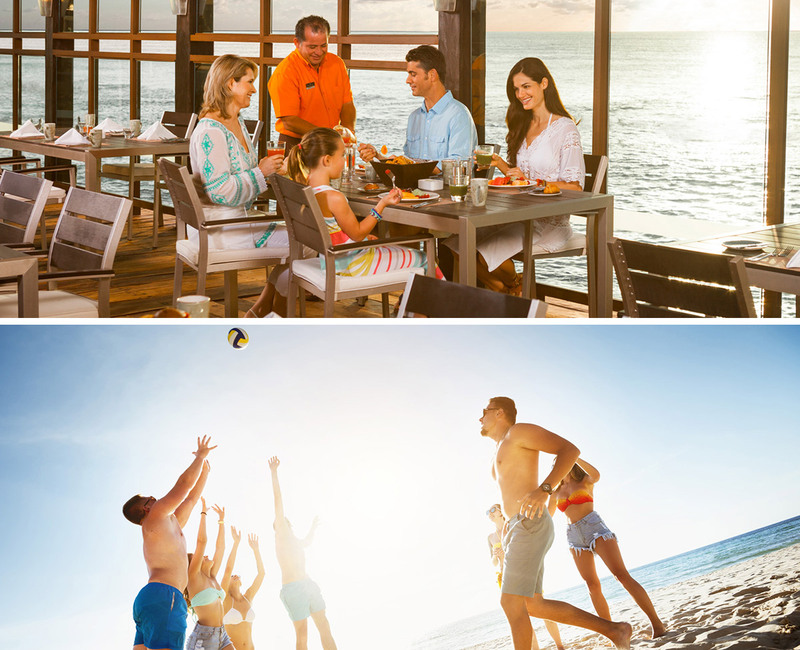 You and your family members will delight in the pampering amenities, the delectable cuisine and the thrilling activities that come with the Gourmet Inclusive® Experience. Spend your days bonding over building sandcastles, lounging poolside and feasting at a variety of à la carte dining venues. Let your kids get in touch with their creativity at Eko Kids Club™ and Little Eko Chefs™, offering a host of educational and imaginative activity programs for your little ones. Walk over to the neighboring El Dorado Royale and El Dorado Casitas Royale for more opportunities to explore and begin the story of a lifetime. Generations Resorts goes beyond the norm of a Caribbean vacation. It’s an experience in luxury that exceeds the wildest expectations of guests of all ages, and groups of all kinds. Large parties of traveling families, friends, event parties, and corporate groups will find their unique piece of heaven in the Gourmet Inclusive® Experience. Whether that means scuba diving as a group in the depths of the Riviera Maya, ordering a specially crafted cocktail from one of our beachside butlers, or enjoying a rejuvenating deep tissue massage at Náay Spa. Corporate event groups alike will revel in the immense luxuries of the resort, including stunning ballrooms, high tech meeting spaces, bonding activities, spaciously lavish suites, and a variety of award-winning à la carte dining venues. Groups of all kinds visiting Generations Resorts are also welcome to delight in the Gourmet Inclusive® Experience at sister properties El Dorado Royale and El Dorado Casitas Royale.